What was the aim of the technology? 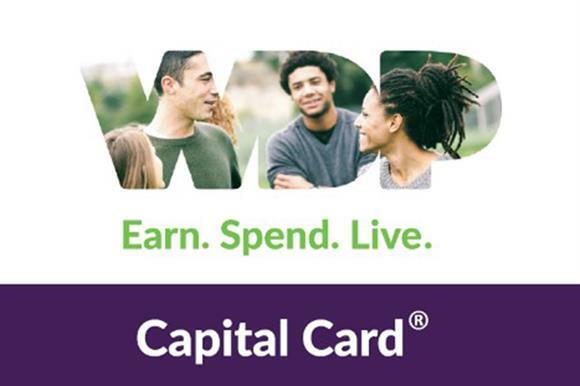 The WDP Capital Card is a service-user loyalty card scheme designed to motivate and sustain the recovery process for drug users. It rewards appointment attendance and treatment engagement through a simple earn-spend points system. It incentivises positive behaviour, with service users accruing "spend points" redeemable at "spend partners" in their local communities. These recovery-focused activities are diverse and might include going to the gym, cinema tickets and adult learning courses. Service users were issued with cards at their inductions and used them to tap into appointments, providing reliable records for case management. By accruing service reward points, they were encouraged to remain involved with recovery services. Local service partners were recruited to provide redemption opportunities. These offered a growing portfolio of recovery-enhancing activities provided by local businesses, helping to root this often socially isolated group of service users into their local communities. WDP collected data to assess outcomes for those with and without Capital Cards. The card cohort included a higher percentage who successfully completed treatment or stayed in treatment for 12 weeks or more. The Capital Card positively affected outcomes across a range of measurements, including attendance, key working, clinical appointments and treatment outcomes, such as quality of life. WDP has received overwhelmingly positive feedback from service users, commissioners and community stakeholders. The Capital Card has enabled service users to work towards their recovery goals and to view their communities positively, and the community in turn has been able to reach out and support those who need help.